This crowd-sourced project, which first resulted in a book of short recollections on experiences of growing up during the Bosnian War, quickly expanded to become the world's first museum exclusively dedicated to childhoods affected by war. Within a short time the Museum drew attention from media, scientific, and research institutions from all around the world, as well as expanded its activities to Lebanon, Ukraine, and the US, thus positioning itself as an international institution in its field. 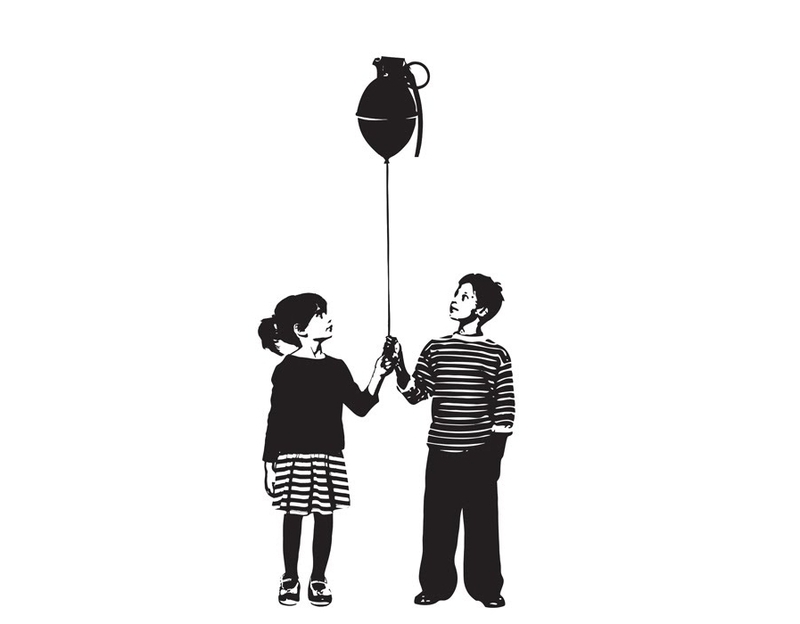 Established as an independent initiative of young people in a country with the highest youth unemployment rate in Europe, the War Childhood Museum offers a unique platform for dealing with the past and tackling trauma. In this lecture, we'll talk about the creation of the War Childhood Museum, its activities, and its social impact.